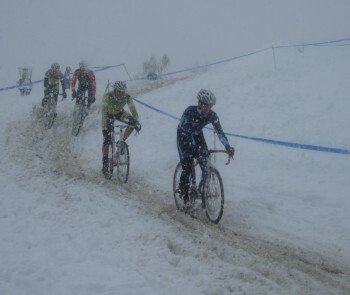 MN State Cyclo-Cross Race 2010: where were the skis? 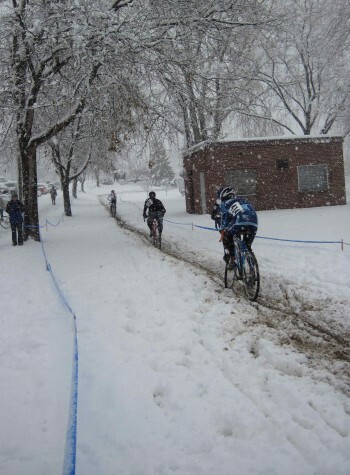 This years MN State Cyclo-Cross race was conducted in weather better suited for a nordic ski race than a bike race. 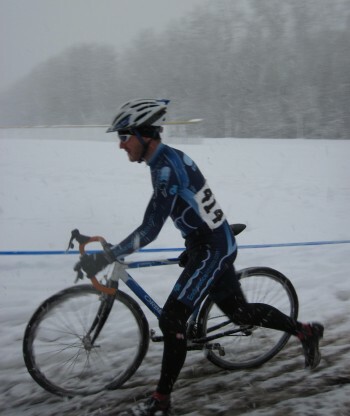 Despite the weather challenging the ability to race, everyone had a great time playing in the fresh snow. 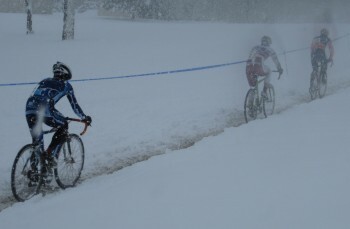 This was a great way to finish off the cyclo-cross racing season (even though there is 1 more week of racing), but getting ready the nordic skiing is more exciting with the new snow.